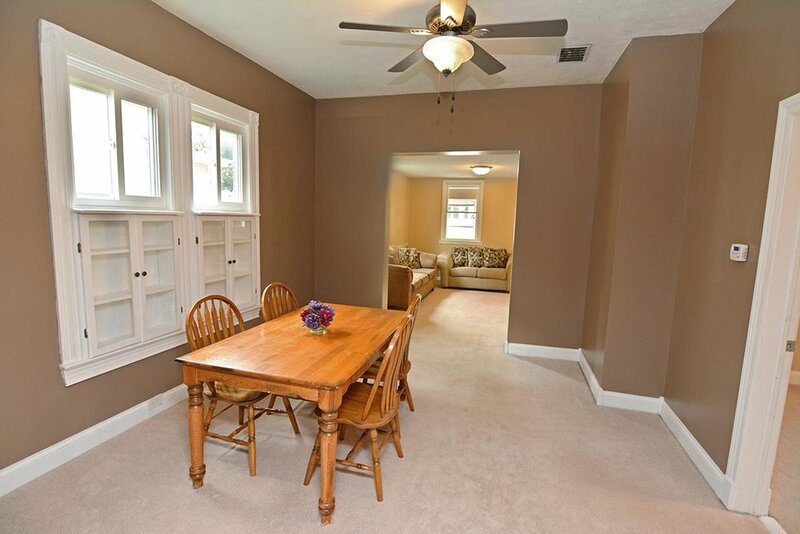 Move in ready 2 Story w/ charm & many updates! 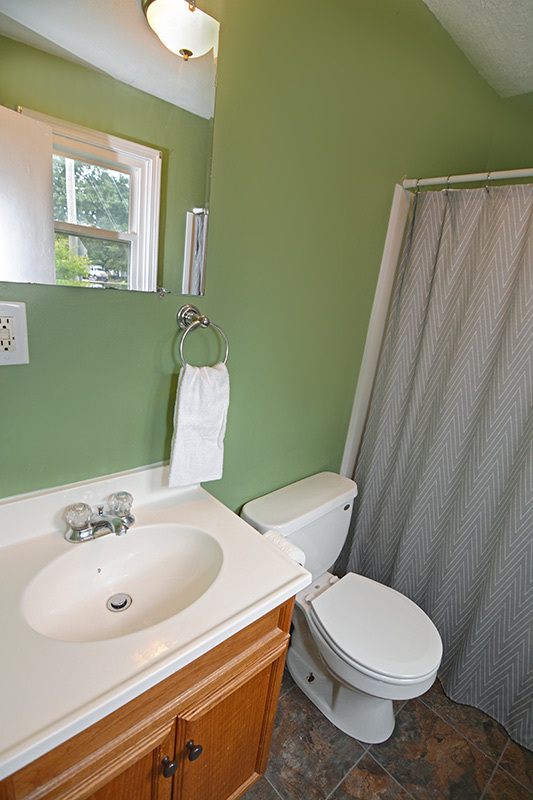 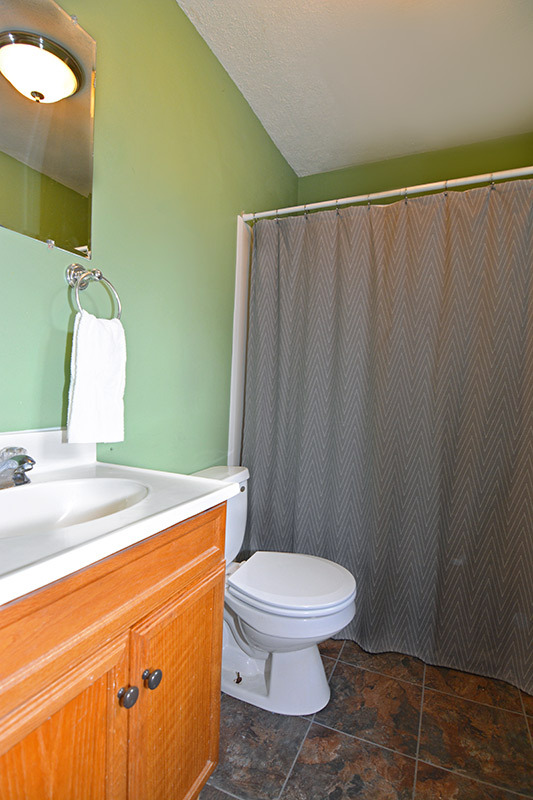 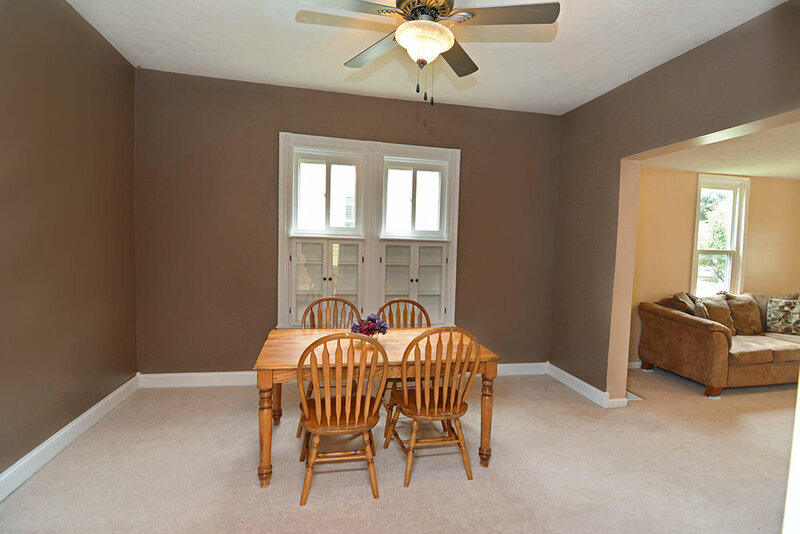 All rooms are spacious and the kitchen affords ample cabinets and counters. 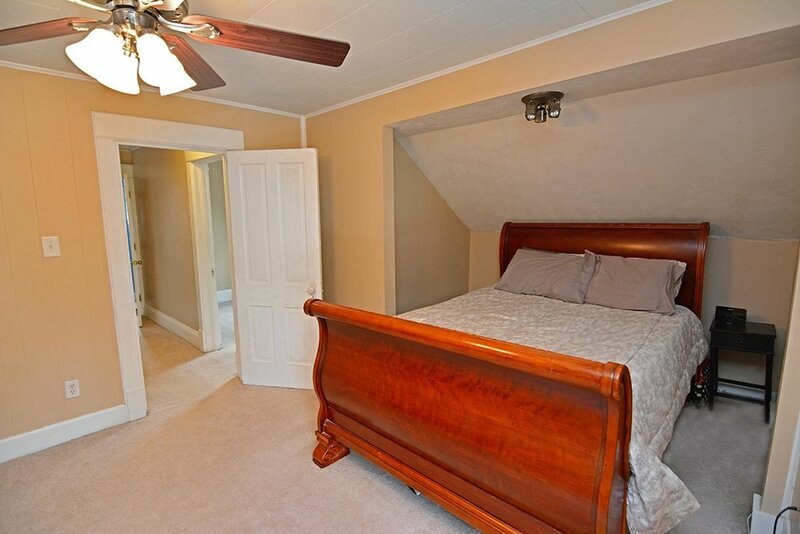 4 bedrooms, including one on the 1st floor! 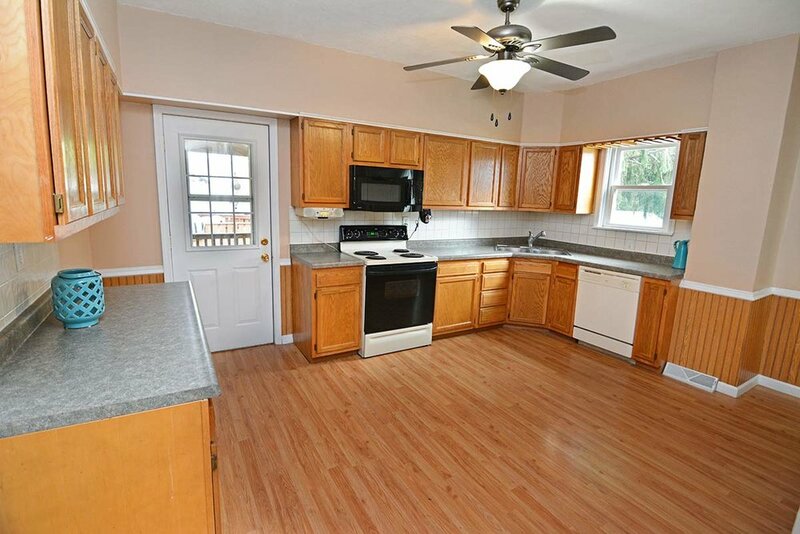 Spacious kitchen w/ ample cabinetry & counter space! 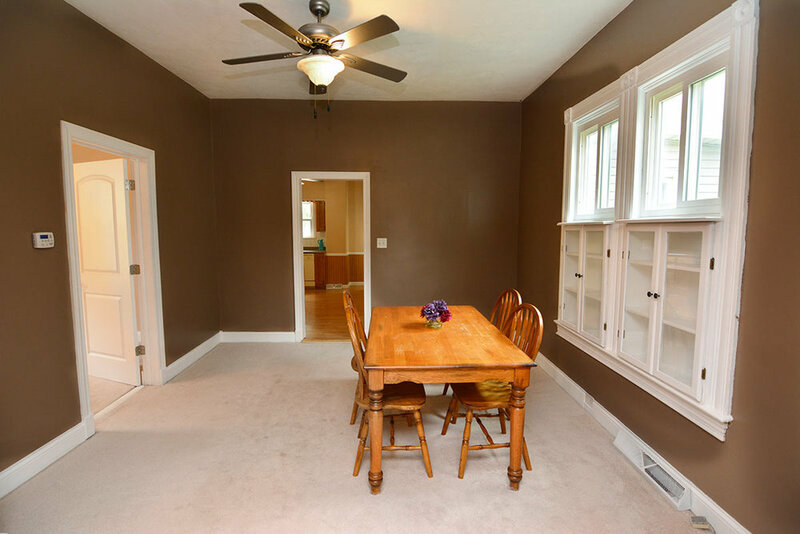 Formal dining features built-ins and high ceiling! 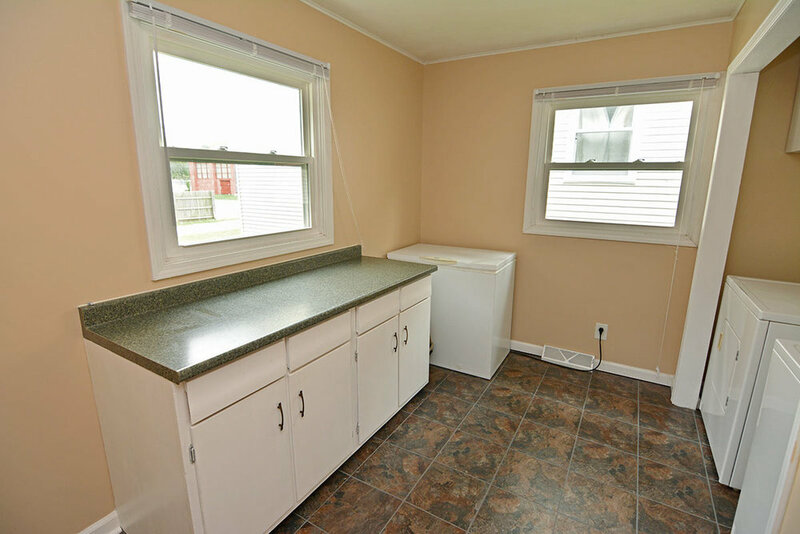 Large utility room on 1st floor. 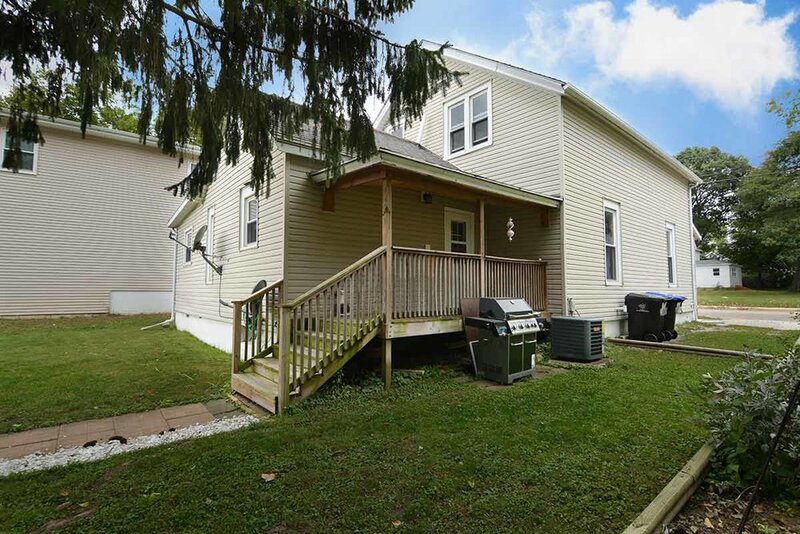 Enclosed porch on front of home! 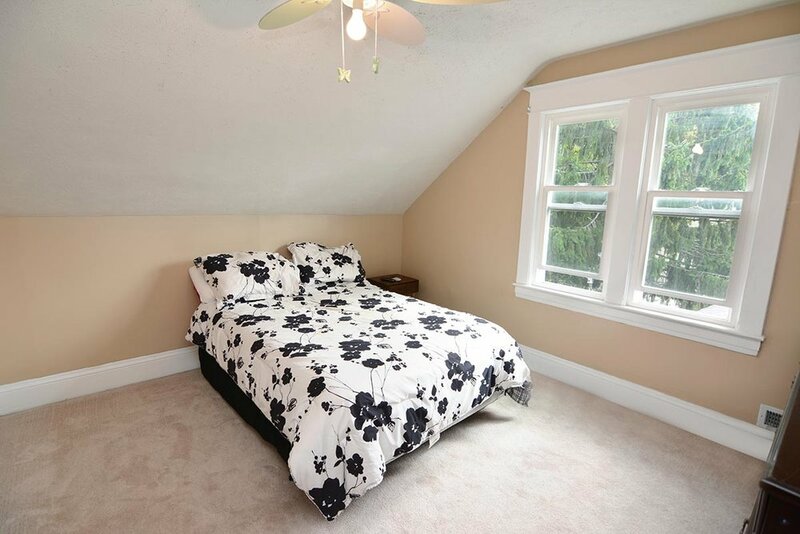 Rear parking pad w/ room for garage AND additional off street parking on east of home! 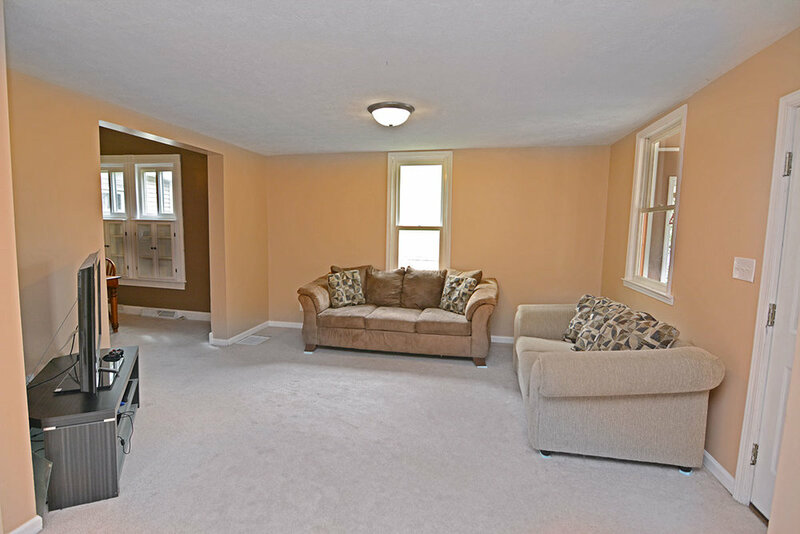 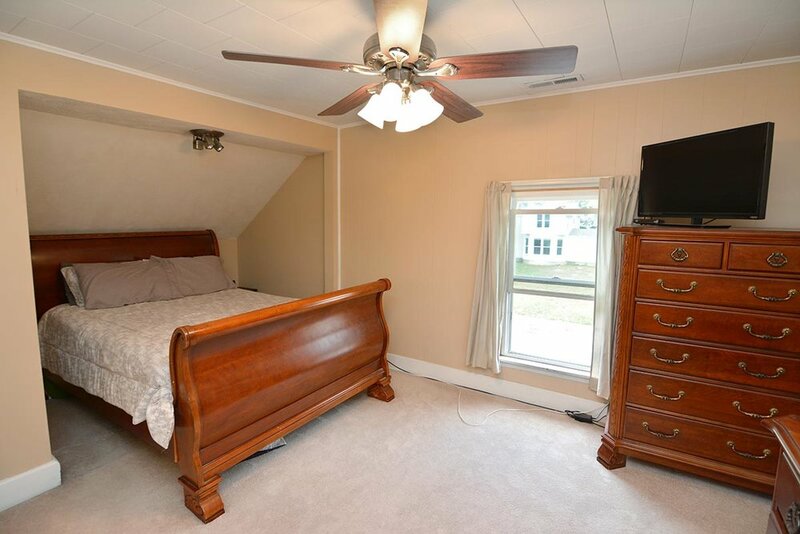 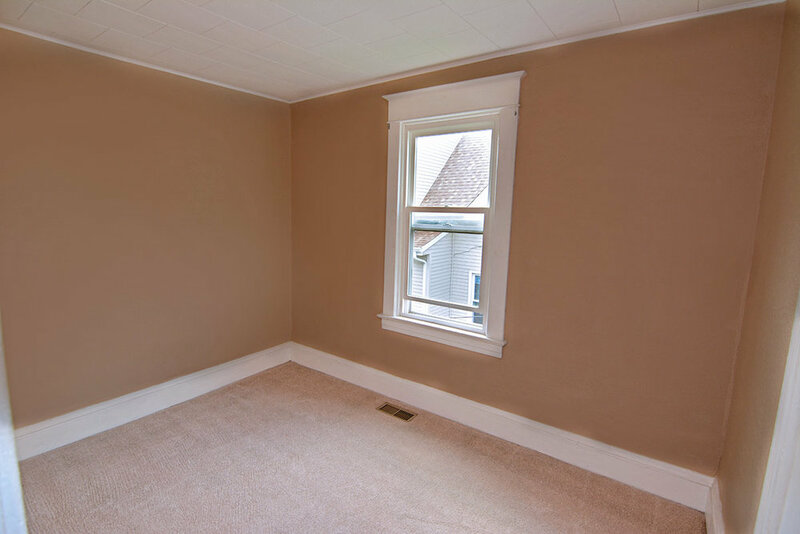 Updates include Windows, A/C, Furnace, Humidifier, some flooring, porch & more! 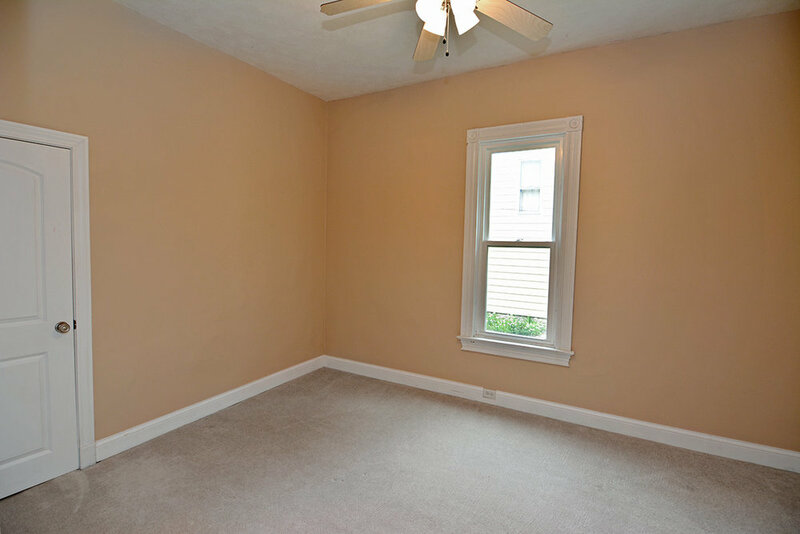 Excellent value for so much space!